As he prepares to release his first EP album [PIECE OF TRAVEL, 20] on August 24, artist CRITIC recently released the MV for his title track “Fly Away”. The track “Fly Away” is produced by JA, and the MV is directed by Aaron Ryeo Yoon and Engine.K. CRITIC’s EP will be available on music sites such as HIPHOPPLAYA.COM. 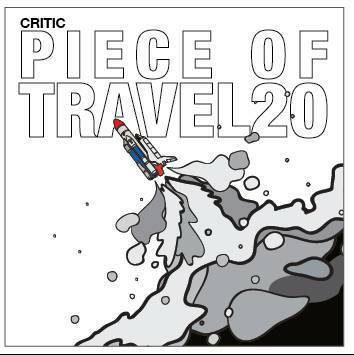 This entry was posted in Album Release, Videos and tagged Aaron Ryeo Yoon, CRITIC, Engine.K, Fly Away, 크리틱, JA, Piece of Travel, Piece of Travel 20. Bookmark the permalink.